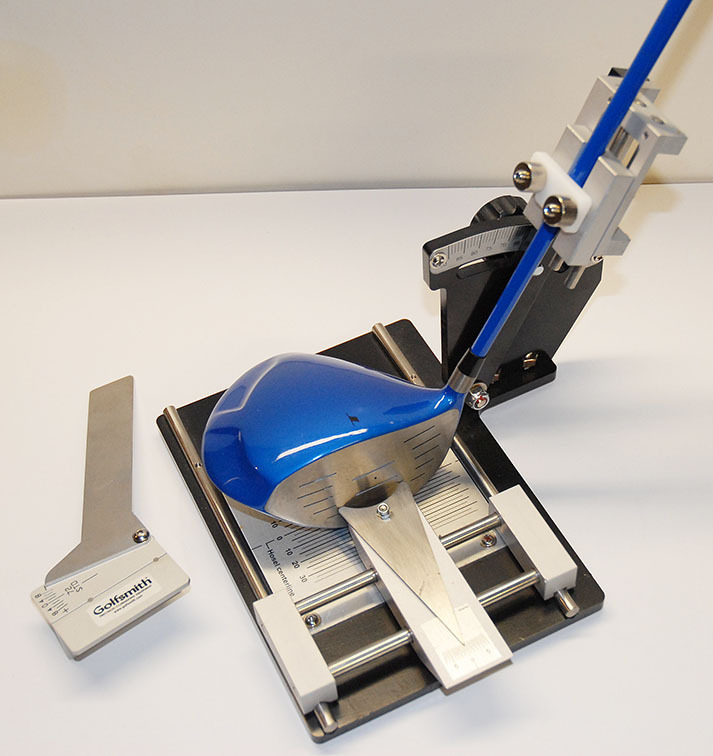 Our Complete Golf Workshop Features More Tools, Equipment, and Gadgets than Anyone Else including the Big Retailers. 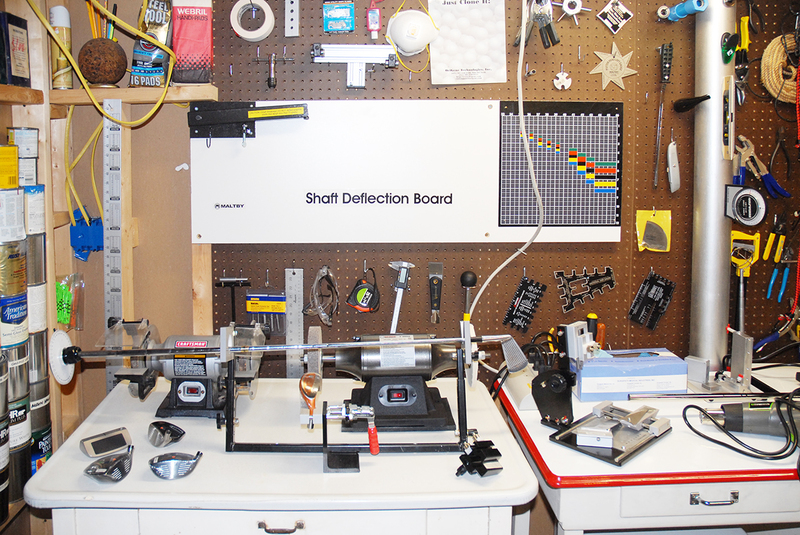 The Better Golf Shot basement workshop has ALL of the latest high and low tech machines, tools, and gadgets for any type of club work. When it comes to golf clubs – we do it all. 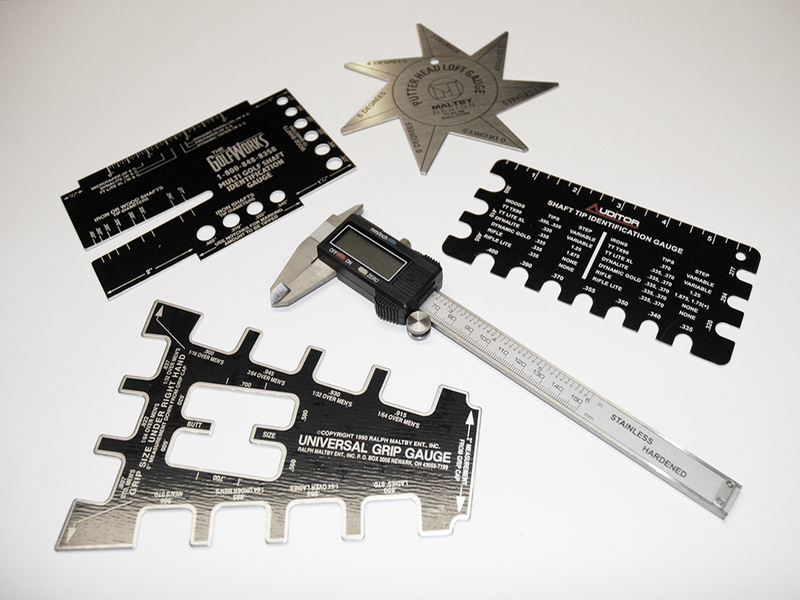 We purchased the best equipment and tools from each of 5 different major manufacturers. 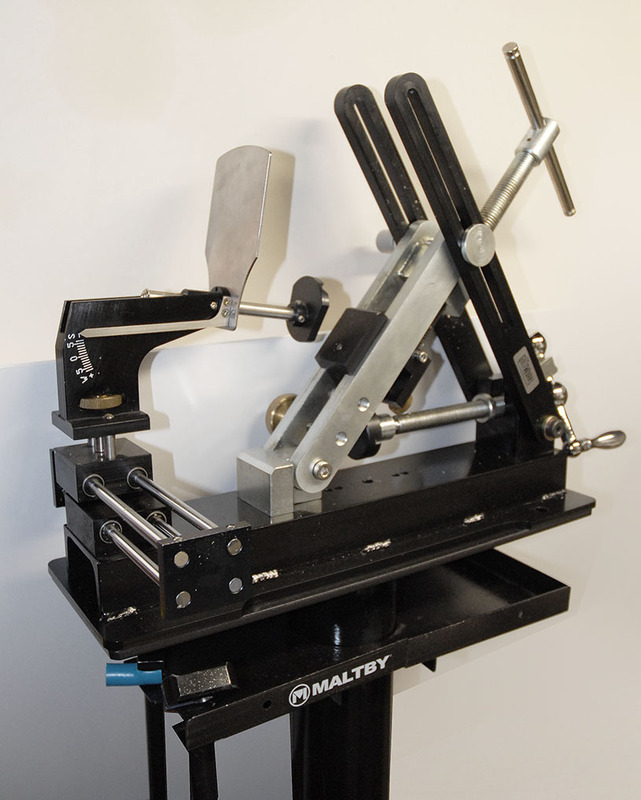 Some of our proprietary testing equipment has been custom built. 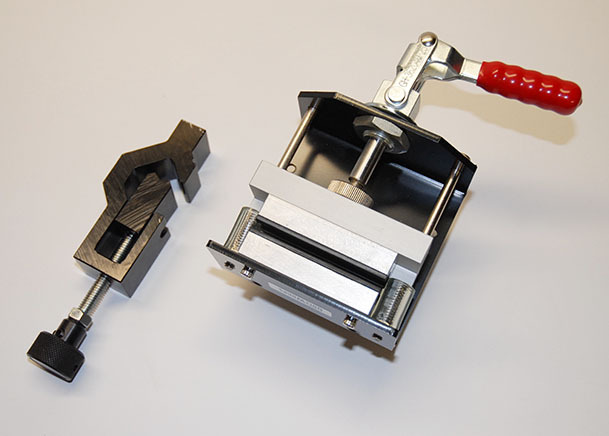 In fact, two of our innovative machines are in the patent process. 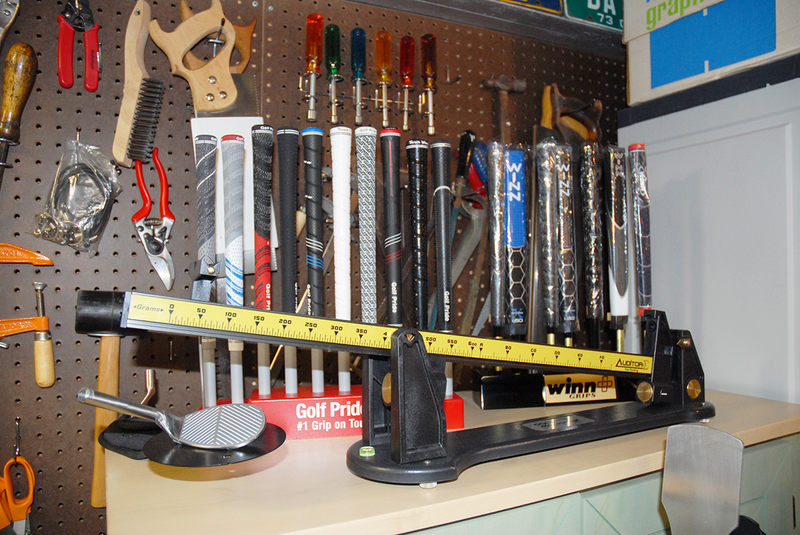 In stock, is a relatively wide assortment of grips, ferrules, shaft extensions, and weights. We also stock a few different shafts of both iron and graphite styles, although we usually order specific shafts for customers when they select them based upon our recommendations. 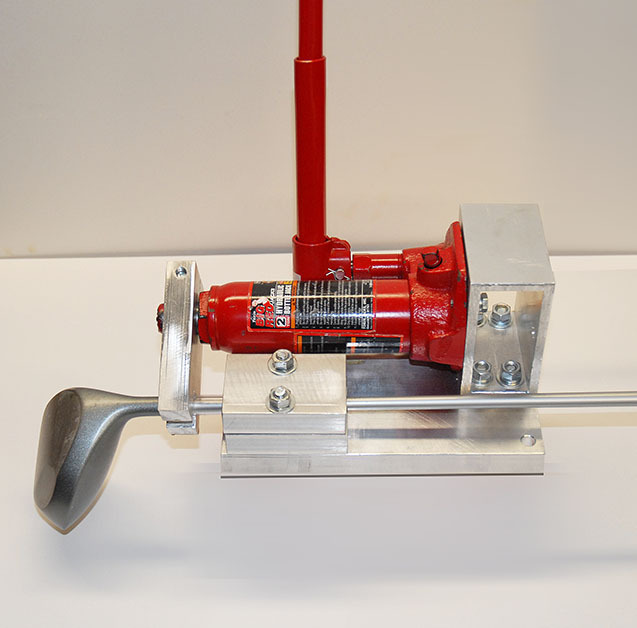 Various club heads are also available as purchased with both quality and price in mind. 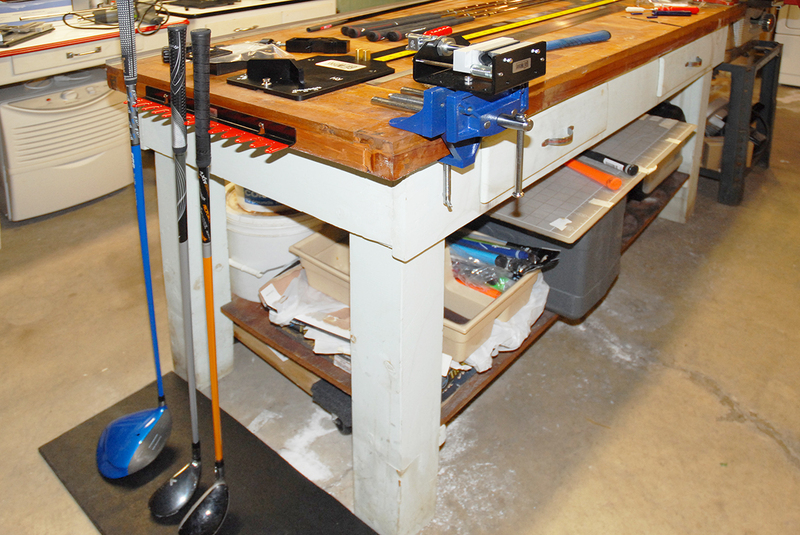 Our workshop features both the traditional as well as state-of-the-art golf tools and engineering equipment. 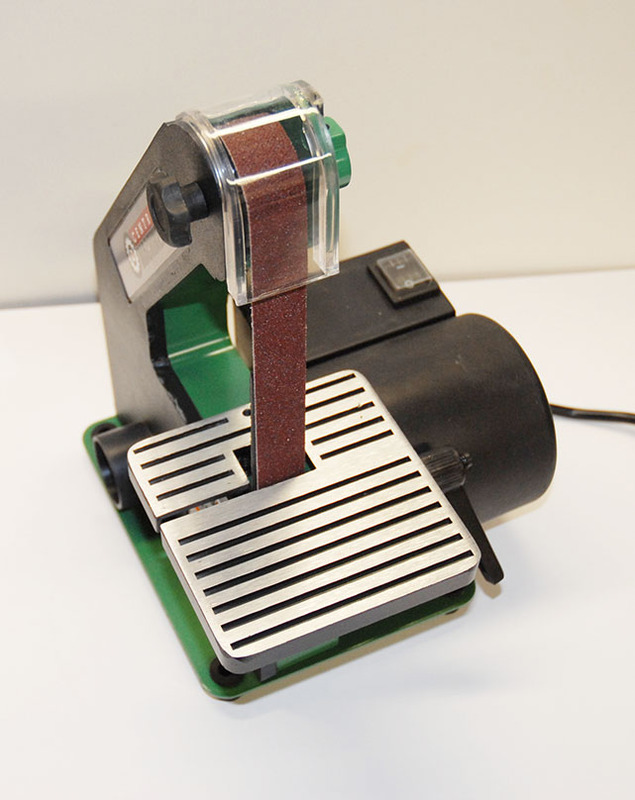 The list includes: swing weight scale; torque measurement device; shaft extractor/cutter/sander; laser alignment station. 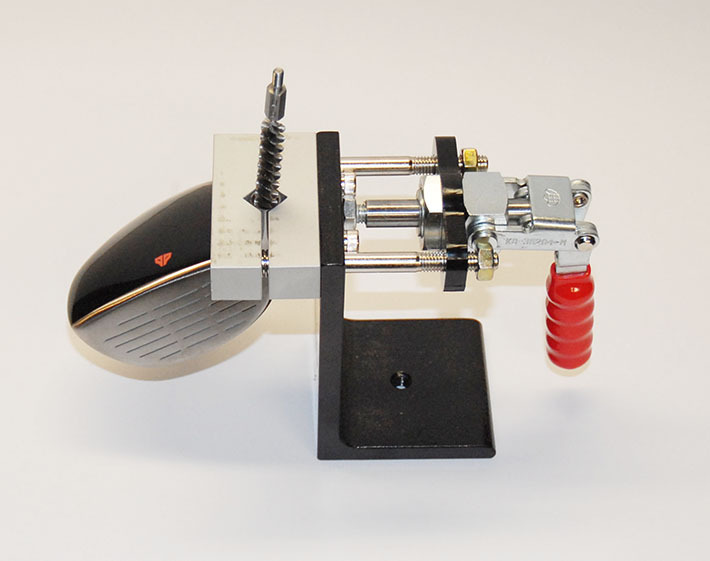 Also, light/heavy shaft clamps, loft/lie check platform gauge, loft/lie bending machine (bends putters, drivers, irons, and hybrids). 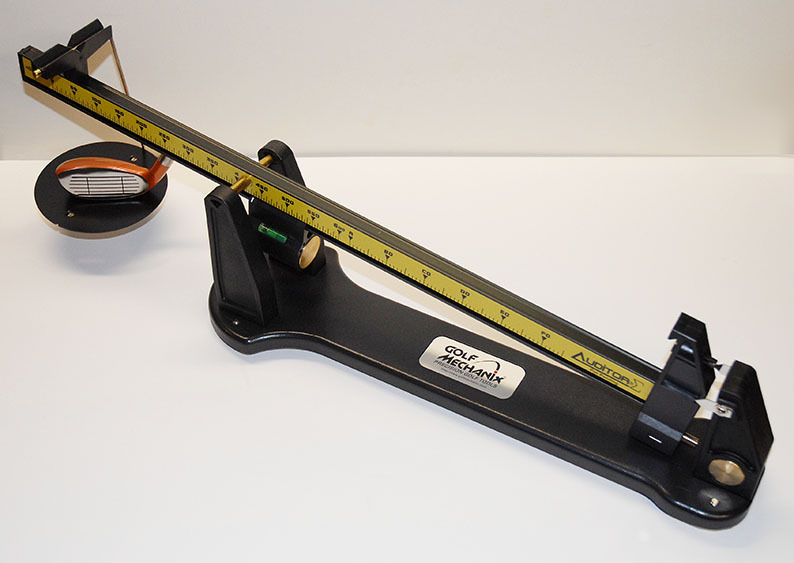 Several heavy duty vises, re-gripping station, center of gravity locator. 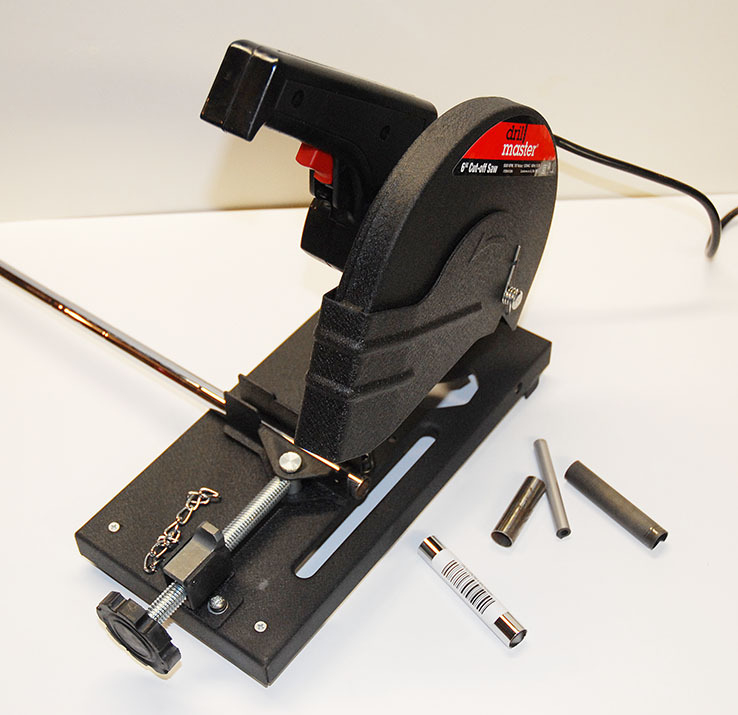 We also have an MOI speedmatching machine, SST Pure machine, frequency machine, putter alignment tool, putter roll board, putter shaft bender. 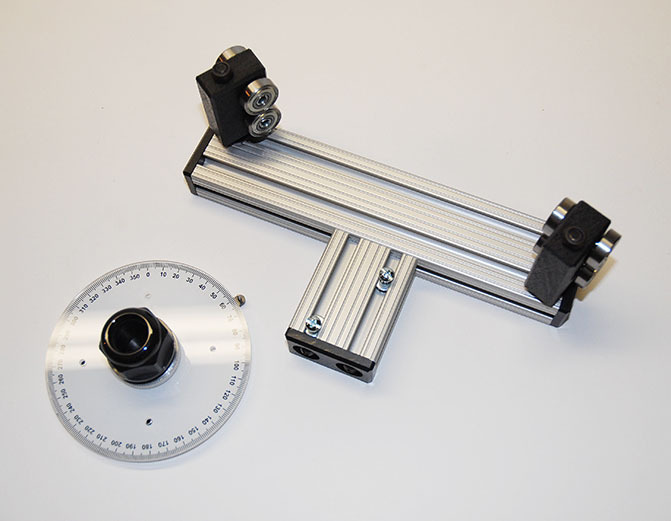 An iron bounce gauge, shaft deflection board, ferrule insert tool, ferrule trimmer, spine alignment frame, spine check tool. 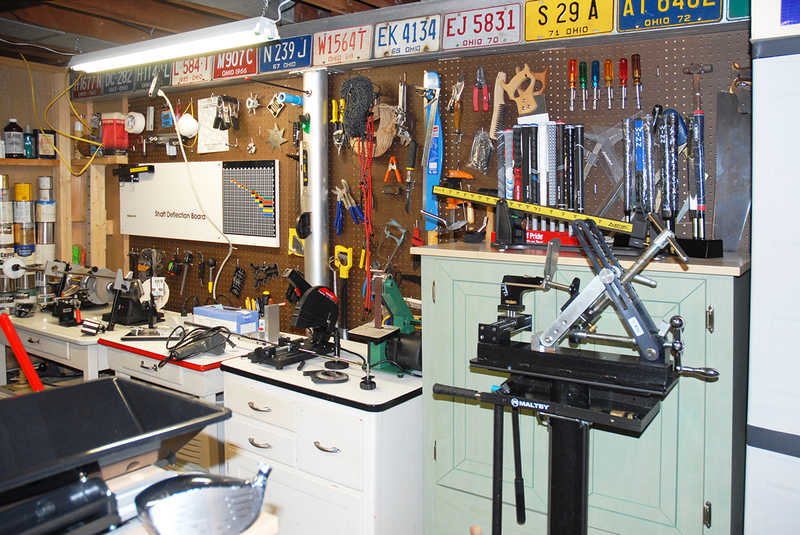 Buffing/polishing kits, hosel boring vise, re-grooving nest tool, reaming vise, painting station, over a dozen measuring devices. Not to mention our high speed deburring/finishing wheels, driver fitting set, fairway wood fitting set, iron fitting set, putter fitter club. 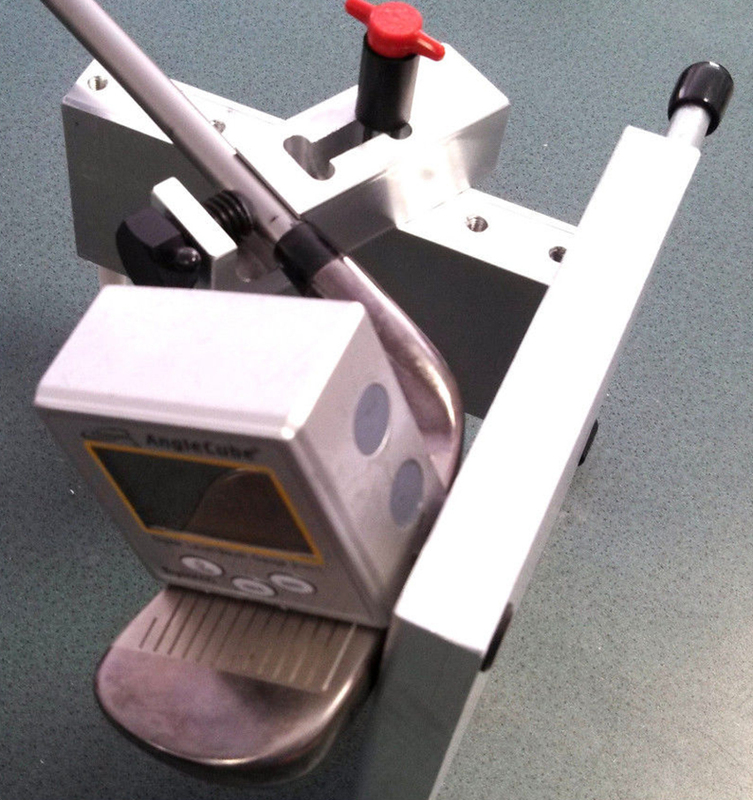 Fitting boards, putter alignment mirror, club swing laser, hosel centerline finders. And many more tools and gadgets to do the job right as the list keeps growing. 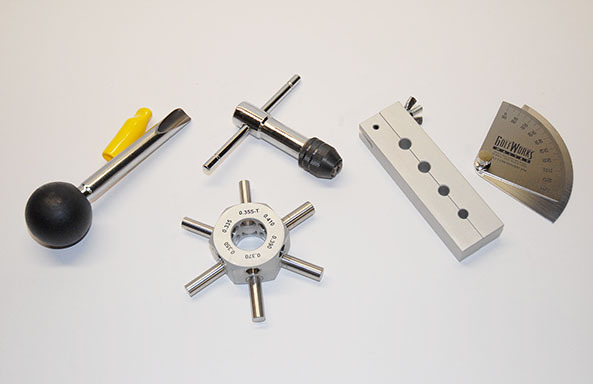 A select number of pictures shown below highlights just some of our many tools and equipment.